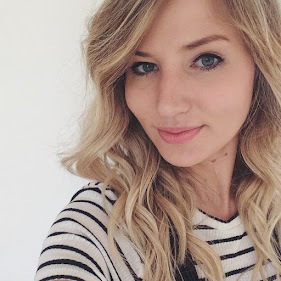 I had my hair highlighted a few weeks ago - I always go to the Headmasters in Victoria- great for blondes and great deals on Sunday and Mondays. I decided not to have a treatment and so my hairdresser recommended that I buy a treatment hair mask to take home as the ends of my hair have had substantial damage from the bleach. For the same price as a treatment I went home with the Pureology Strength Cure Masque. 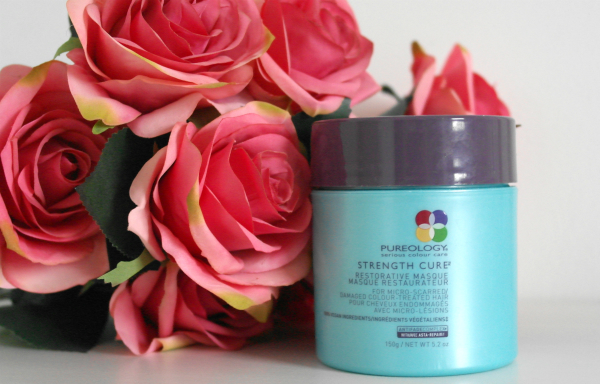 I'm a big fan of Pureology products (see my review of their hydrate products here) and so knew the mask would not disappoint. The treatment is formulated to help breakages and leaves hair feeling stronger whilst reducing and preventing damage. Simply apply after conditioner and leave for 5 minutes before rinsing out. It leaves my hair feeling so much stronger, sleeker and also smells delish! You can buy this on offer at the moment from LookFantastic for only £19.50 (usually £26).